Malic acid, natural and artificial flavors, sucralose, silicon dioxide, red beet juice powder (for color). 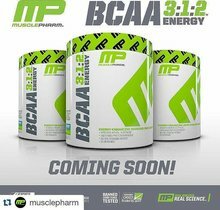 BCAA ENERGY is a branched-chain amino acid supplement that provides a 3:1:2 BCAA ratio plus added nutrients that relieve drowsiness and restore mental alertness to fuel mind and body! 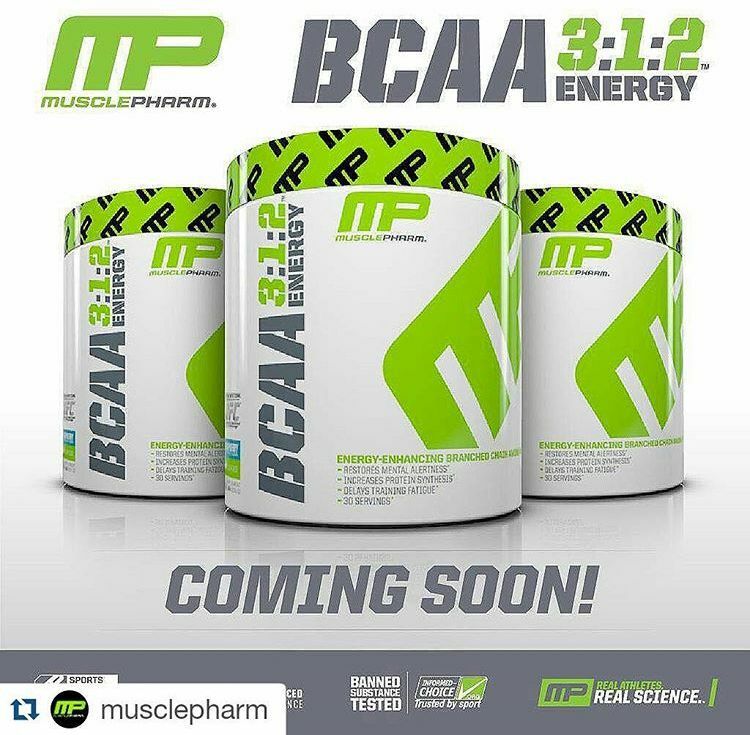 BCAA Energy aids in protein synthesis and glucose utilization to more efficiently fuel your muscles for training. Providing an extra added boost is 100mg of Caffeine Anhydrous, a central nervous system (CNS) stimulant that relieves drowsiness and restores mental alertness, 50mg Green Tea Leaf Extract, which is known to have fat oxidation properties, burning fat for energy, and 50mg Panax Ginseng, an herb shown to improve stamina and alleviate fatigue.